SlewPro is pleased to offer everything from small, single row ball slewing ring bearings for light-duty applications to large, triple roller slewing rings for demanding heavy applications and geared bearings for everything in between. SlewPro can cross over all major brands for an exact fit. Can’t find exactly what you need? 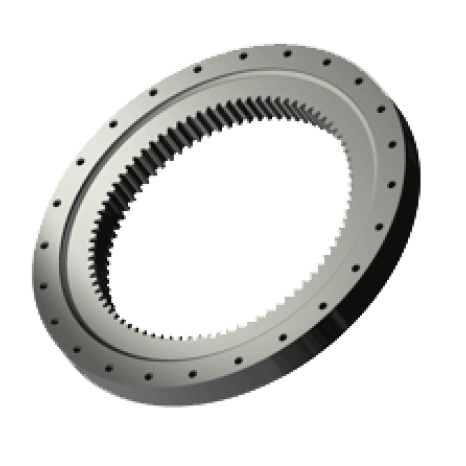 Our team of engineers provides slew ring bearing designs for your application. Interested in learning more about our slewing ring bearings or other precision-crafted products? Request a quote or contact us to speak with an expert directly.